We had versatility in mind when we designed this cold- and snow-resistant jacket. The faux fur-lined hood gives full coverage when you need it. 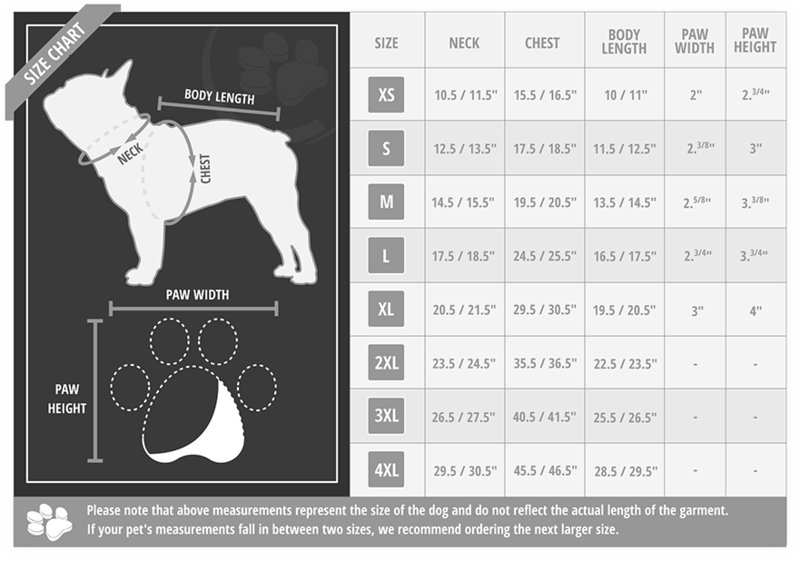 Ribbed cuffs and body trim help hug the warm quilted fabric to your dog’s body. Front gives full chest coverage. Top leash slot lets you click and go without having to re-adjust your dog’s collar or harness. Built-in poop bag dispenser is easy to access. Fabric is infused with SilverShield™ to inhibit odor-causing microbes. SilverShieldTM keeps the jacket smelling fresh, day after day and wash after wash.